Louisiana Commercial Realty and its sister company Mississippi Commercial Realty recently talked with the University of Southern Mississippi to explore helping new medical research companies get a fast start with office space in the only Class A medical office building available in the Hattiesburg, Mississippi area. Mississippi Commercial Realty is exclusive leasing agent for the One Lincoln Parkway Medical Center and is holding talks with dialysis companies, laboratory research groups, cialis 5mg prix en pharmacie physicians and medical institutions who need to expand or start new businesses. Hand believes start-up companies need a high-end medical facility to attract the smartest employees who are at the core of creating new medical breakthroughs. Recently, Chase Kasper, Assistant Vice President for Research and Technology Transfer at the University of Southern Mississippi toured the building and discussed the need for laboratory space when the university is awarded research grants, such as the recent $3 million award from the Department of Defense to encourage entrepreneurs toward innovation and creating commercial opportunities. Rather than using the grant funds to build a building, Kasper said there is a need to utilize existing medical space which allows research to start immediately. 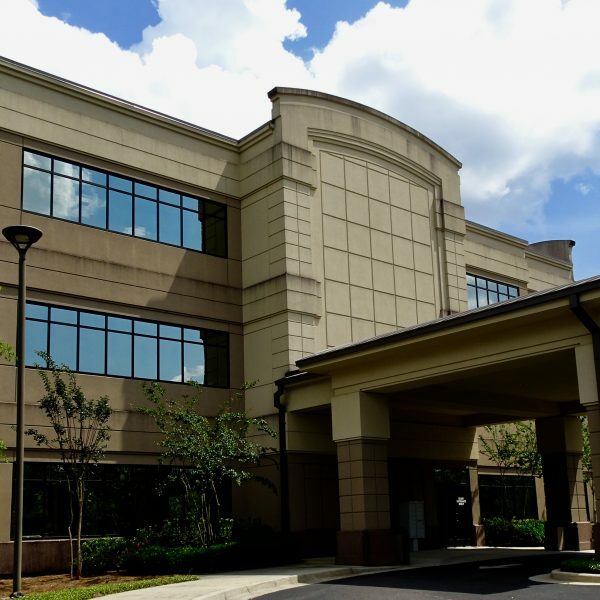 There may even be a need to utilize the medical office space as a classroom where students can intern with existing tenants Hattiesburg Clinic and Forrest Health, who are the largest medical providers in south Mississippi.